Thanks to our faithful partners and 18 staff, we accomplished much over the past year to reach marketplace leaders and influencers, and help them know Jesus and experience His power to change lives. Through our events, training, social activities, business tours, and global opportunities, 1936 leaders were presented with the gospel in Canada and during our Global Exchanges. 508 made decisions for Christ! On May 4, more than 100 leaders from all over Metro Vancouver gathered together for Leadercast Live, the largest, one-day leadership event in the world, with more than 100,000 current visionaries and future world-changers attending the simulcast. 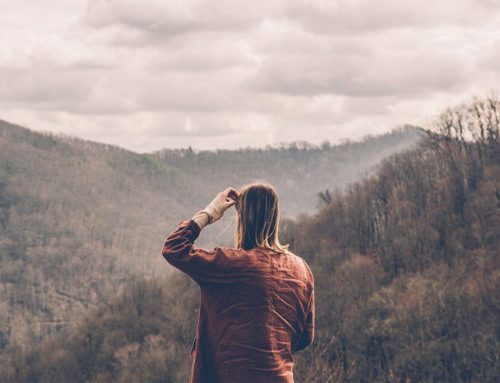 The Leadercast speakers including Andy Stanley, Michael Hyatt, and Kat Cole, focused on the theme “Lead Yourself”, knowing how to lead themselves before they can truly lead someone else well. Many are looking forward to the next Leadercast 2019 simulcast on May 10, with the theme “Leading Healthy Teams.” Writer and leadership guru, Patrick Lencioni, has been confirmed as one of the presenters. God greatly exceeded our expectations for the leadership conference we held in Sherbrooke last June. Attendance was double last year with 300 people instead of 150, including 90 people from the local hospital and thirty people from the Magog business community! A church in Montreal even brought more than 20 people from their team! 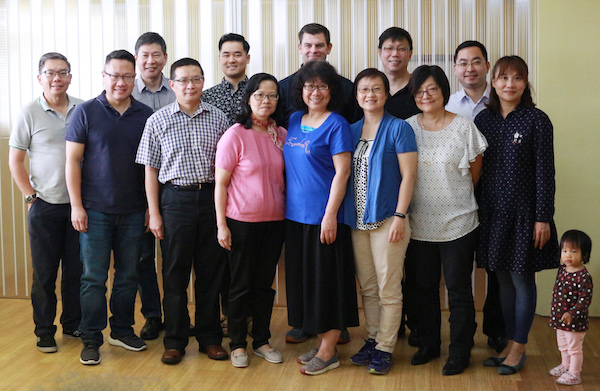 Most of the participants were people who do not currently attend a church, so it was a great opportunity to invest in them with Christian leadership principles. The two LIVE French speakers, Sophie Marchildon and Gregory Charles, were very well received by everyone, including a standing ovation for Gregory and follow-up discussions / meals with Sophie. Some members of the National Film Board were present with us and a reporter wrote a positive article about the event in The Tribune, the most popular newspaper in the region! With the goal of attracting younger professionals, our Oakville Team started the year off with a networking event designed just for them. Many of the 115 Oakville members were asking for a LeaderImpact group that would help their children – now young professionals – grow in their faith. Guest speaker, 27-year old real estate rising star Matt Regan, shared how the LeaderImpact group had changed the direction in his life. Of the 25 women and men who attended the event, 13 indicated an interest in joining a group! It was a very active year for our 135 LeaderImpact peer groups who shared both their business expertise, personal experience, and the gospel in 28 cities across Canada. These confidential, authentic and diverse groups lived our mission: to help marketplace leaders explore the relevance of faith in God in their professional and personal lives. Enriched with relevant topical teaching each week, our group members challenged each other to grow in all aspects of life and stress accountability. 3-part series Science and Faith, an 11-part series Knowing God, and a 4-part series Being My Authentic Self At Work. Aside from the weekly LeaderImpact meetings each week, we also hosted 38 forums and groups events across Canada over the past year. I’ve meant to reach out to you for a while now just to say thank you to LeaderImpact. A few years ago you planted a seed when you invited me to a LeaderImpact event. In April, I reached out to learn more about LeaderImpact and see how I could get more involved. Since then, I have been attending the small group meetings, and those meetings have been nothing short of inspiring, invigorating, and motivating in my growth as a leader and in my faith. 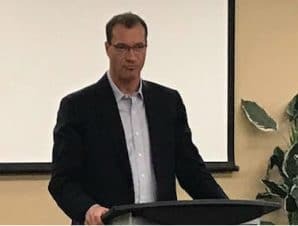 I was honoured when I was asked to share my testimony and talk a bit about the small group meetings at the last LeaderImpact event in November. Thanks again for planting that seed. 64 business leaders attended our first lunch forum of the year early last February in Abbotsford, BC. Guest speaker Braden Douglas, a young dynamic marketer out of Surrey, communicated how true impact in life doesn’t come from our personal or professional lives, but out of tapping into the spiritual area of our lives. Afterward, 16 of the leaders said they wanted to get involved in a small group, which is an amazing opportunity to continue to meet the needs of our marketplace leaders! The highly anticipated Spring Forum in Winnipeg last March surpassed the sell-out goal of 120 registered guests! Guest speaker Howard Olsen held the audience spellbound with this story, which spans the globe and includes an amazing rise to fortune, before plummeting back to earth through circumstances beyond his control. The audience was able to catch a glimpse of how Howard experienced the power of the Holy Spirit on multiple occasions that resulted in a completely changed life. 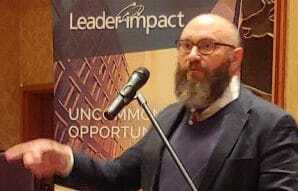 Bill Adsit spoke to a group of community leaders at our LeaderImpact Lunch Forum in Regina last March. Bill did a tremendous job sharing his life story and how God helped him overcome many challenges that he faced growing up and along his journey. It was powerful to hear how his obedience to the Lord has literally rescued him, preserved him, and given him a perspective on life that is an example to all. Bill spoke with humility and was vulnerable in a way that made a lasting impression on everyone. Good communication is necessary for any business or organization to be successful. 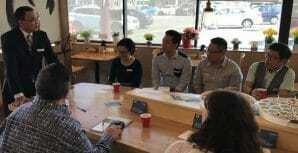 Lost in Translation: Become Profitable & Powerful Communicators was Tom Chin’s message to a group of business leaders in East Vancouver where there are more than 300 businesses, speaking 10 different languages. Becoming better communicators, with employees and other businesses, is their greatest need! Humility – Focus in other people. It is not thinking less of yourself, but rather thinking of yourself less. Live Disciplined Lives produces a live worth living. Nobody is there to tell you what to do when you get what you want. How can we prepare to face each day and our future? How can we walk through difficult times? Is there a glimmer of hope in the darkness? The event was significant as the LeaderImpact team continues to reach out to leaders in Swift Current and the surrounding area. 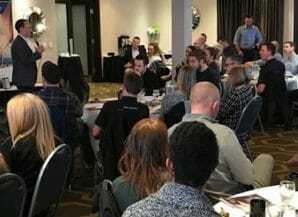 In early April, Braden Douglas presented his inspiring message to more than 200 leaders in York, Oakville and Durham during a series of three breakfast forums. Through his own experience of building one of Canada’s largest and fastest growing agencies and working with hundreds of leaders, Braden shared his holistic approach to leadership that addresses the personal, professional and spiritual side to success. His message was exceptionally well received by everyone including more than half who were not connected to LeaderImpact and expressed interest in joining a group. Braden’s message is so simple, yet so profound at the same time. 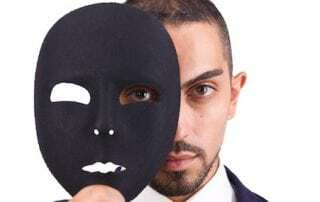 He shares his story and experiences in a way that you can easily apply to your own life, but also challenges you to think deeply about who you are and the mark you will ultimately leave in the world. As someone new to the LeaderImpact network, I’m very thankful to have these types of opportunities. My favourite point was “when the spiritual and professional merge you will start to give of yourself and not focus on yourself. In May, Braden also shared his message during a very well received Alberta tour. His talks were a hit everywhere! They greatly impacted both the new first timers attending, and also deeply moved the LeaderImpact faithful and leaders of established groups and City Teams! The evening forum in Edmonton and luncheon event in Red Deer were a great boost to the teams in those cities, where at least two new groups are starting up. Braden was then whisked off to speak at an evening event in Calgary where there was plenty of bonding, vision building and good ol’ fashioned fun. Braden’s final stop was a luncheon in Lethbridge, the first official LeaderImpact event opening up a new city! Amazingly the largest crowd came out out to hear him, around 70 business leaders! Immediately Braden has given us credibility and momentum. Incredibly we are starting two new groups and even beginning a new city team! I am in such awe of God moving not only in Lethbridge but all across Alberta and Canada and the world! Bill shared how he survived abandonment and then abuse in the First Nations Residential Schools as well as his struggle with drugs and anger to find his footing in a relationship with God. 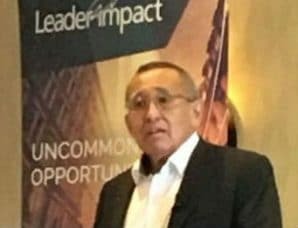 We were all inspired to hear how he was able to move into a place of influence with his native tribe, the Tahltan Nation, as he helped alleviate joblessness and build their businesses into a thriving multi-million dollar enterprise. LeaderImpact organized 7 vision trips and 9 training trips to different countries in 2018 where business men and women were able to share their professional expertise as well as their faith story with leaders in other cultures. 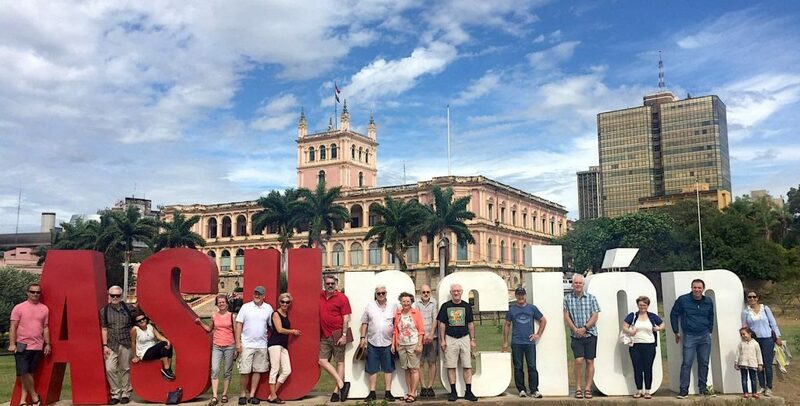 A group of 16 Canadian leaders participated in our first LeaderImpact Global Exchange to Asuncion, Paraguay last May. They were each asked to prepare a 3-minute overview of their faith journey, and a 20 – 30 minute presentation on a business topic. 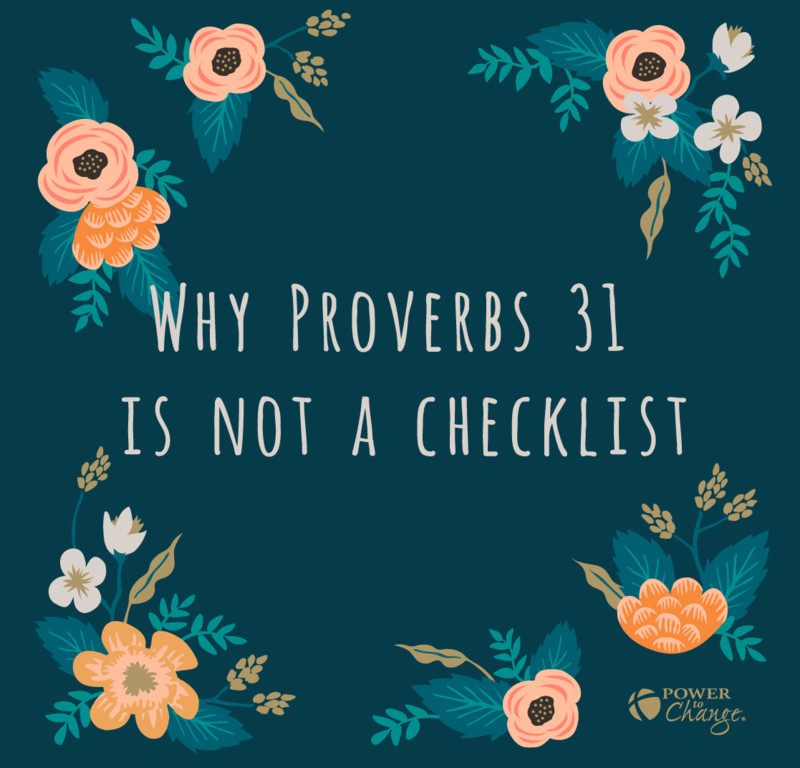 They were also asked to include a prayer to start a relationship with Jesus at the end of the talk, and ask the listeners if they wanted to repeat it. Presentations were made at more than 40 venues over 3 days, including 3 TV media interviews, “Business Forums” and “Dinner with Friends” events. Two couples had the opportunity to share their experiences from their Global Exchange in Paraguay at a Vision Event in Winnipeg last October. About 20 people had the chance to hear and understand the LeaderImpact Vision, and hear how God surprised the couples by using them to influence the lives of many marketplace leaders in Asuncion Paraguay. During the event the attendees were also invited to stand with leaders of the Colombian marketplace through an upcoming LeaderImpact Global Exchange in Cali, scheduled for March 2019. Many lives were truly transformed in Medellin, Colombia during a Global Exchange there this past November. 14 leaders from Canada, with 2 leaders from Panama and Colombia, experienced growth in their faith and saw their trust in God strengthen thanks to their willingness to get out of their comfort zone and share their stories. Seeing our team come to life as they experienced God working in and through them was very impactful. A team of 6 business leaders shared the gospel with the beautiful people in Taipei last November during their Vision trip to Taiwan. It was a missions endeavour full of adventure and blessing in a city hungry to find the meaning of life, and open to conversations about the good news of Jesus Christ! Although there were many instances of God’s Spirit moving throughout our team’s encounters, one stands out in particular: my first appointment of the week, partnered with Jordan Chin, VP of Operations at Organika Health Products. We, along with TCCC LeaderImpact staff Greta and Sophia, met with the staff at Serve Design Company Ltd. The company is a small interior design and architectural firm jointly owned by a husband and wife team who were believers and it was their desire to share their Christian faith with the staff. 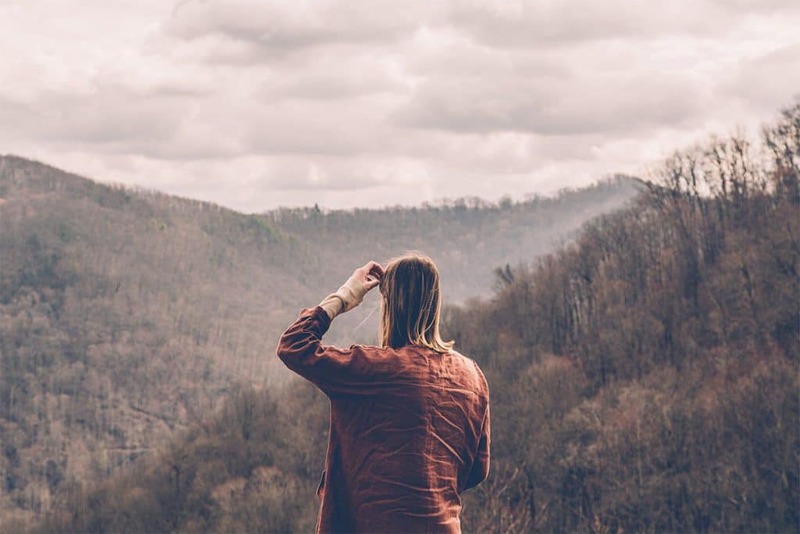 As Jordan and I shared our life stories and experiences in business, we began to see a genuine interest in spiritual discussions about purpose, the meaning of life, and death. Later in the week we were happy to find out that they were open to having weekly Bible studies in the office. Praise God! Please continue to pray for the owners, JK and Jean, as potential city leaders for TCCC LeaderImpact, and that the Life of Jesus will be brought to that area of Southeast Asia. 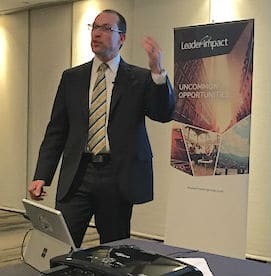 LeaderImpact USA was launched this past fall with the appointment of Executive Director Jim Johanik, who enjoyed many successful years in finance before joining CRU in Chicago. 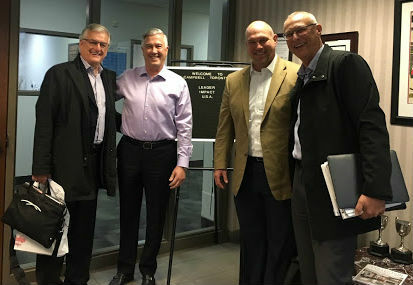 Jim got a thorough briefing on the LeaderImpact platform, process and products during three days of intense training in Toronto with Nathan Hildebrandt of Global LeaderImpact, and Canadian Executive Director John Havercroft. Thanks to our host Denis Frappier at AMJ Campbell! In between these intense sessions, Jim was also able to meet with City Team leaders from around the Greater Toronto area, and a City Team in York. This May, we are planning another Toronto Lab with staff and leaders from 6-to-8 US cities and 3-to-4 Canadian cities. We are excited by the potential synergy that God may have in mind as this North American movement grows and supports our partners around the world! 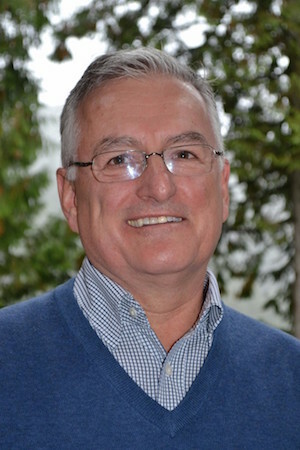 After 10 years serving LeaderImpact Ontario, first as Area Director and then Regional Director, we are pleased to announce that John Havercroft accepted the position of Executive Director last November. John received his B.A.Sc. in industrial engineering from the University of Toronto. He went on to obtain a B.Ed. and M.Ed. from the Ontario Institute of Education. John enjoyed 36 years as a teacher, high school principal, educational consultant, and the superintendent of education in Toronto, and then York Region. During this time, he helped to found the Character Community Foundation of York Region that includes public school boards, government, business, and social services. John is married to Dianne, and they love spending time with their three married children and six grandchildren. John appreciates a day below a set of rapids seeking an elusive walleye. At Power to Change, we're wholeheartedly committed to telling people about Jesus. It is His example that we follow, and His exhortation that spurs us on. "Go and make disciples of all nations." Free printable Christmas gift tags!